If It's Too Loud...: Greens - "Before the Dog"
Sometimes a song just hits you perfectly. It takes so many things you love about music and just injects them straight into your consciousness. "Before the Dog" by Albany's Greens does that for me. It combines rootsy Americana with fuzzed out indie rock into this laid back but still intense power ballad, which is far for epic than its short two and a half minute time. 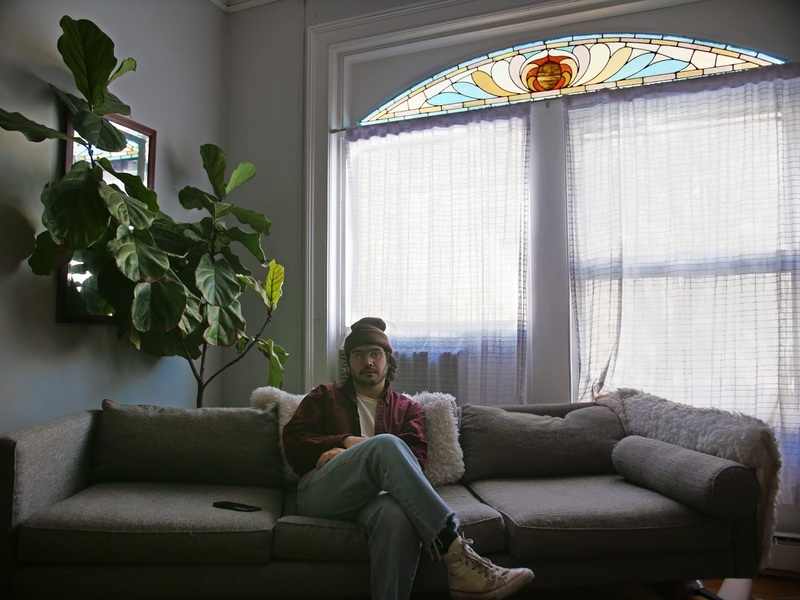 Greens is the project of Alex Brooks, who's been playing in Albany in various bands as a drummer and bassist, and his first time being a lead singer/songwriter. We can't wait to hear more from Greens. You can listen to "Before the Dog" below. The self-titled debut EP from Greens will be released on May 3 via Five Kill Records. For more on Greens, check out their Twitter. تنظيف المنزل جيداً باستخدام المعقم؛ لما له من دور كبير في التنظيف والتعقيم.